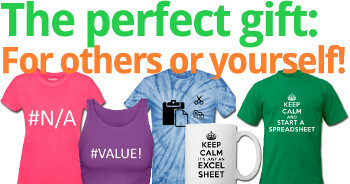 When your formula produces an error in Excel – for example #N/A or #VALUE? – you got two options: Solve the error or use it in your calculation. Solving is usually a good idea but not always possible. So let’s take a look at how to deal with errors in Excel formulas using the IFERROR formula. 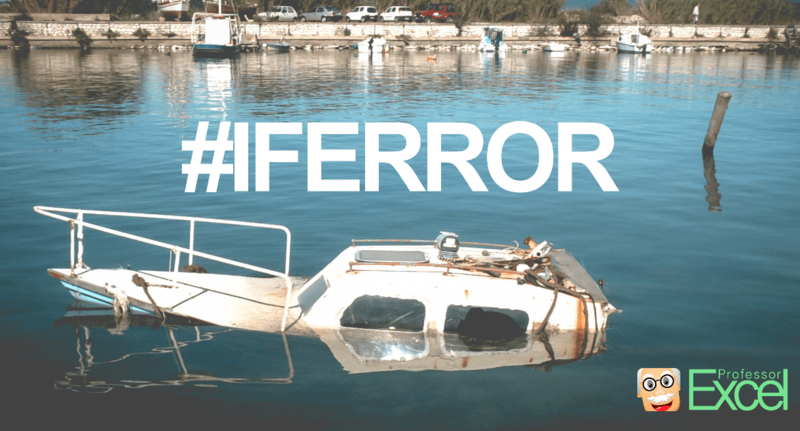 What does the IFERROR formula do? You want to avoid displaying error messages. 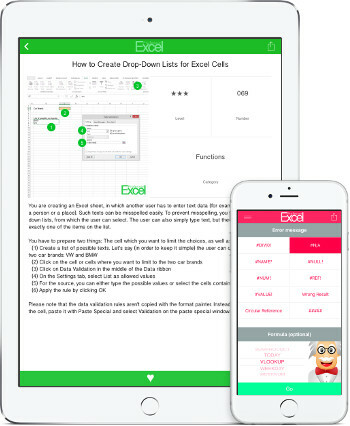 Instead, you just want to leave blank cells or show a defined text. You can also use the IFERROR formula for a two step calculation. For instance, if you are searching for a distinct value via VLOOKUP in a list – if it’s not in this list (result is an error) you can define the next steps. For example looking it up in a second list. How to apply the IFERROR formula? The IFERROR formula has two parts. The first part contains the original formula or value. The second part defines what to do in case of an error. That could be a text, a number or another formula. Usually you would start by just creating your original formula. If you then see that it produces an error you can wrap the IFERROR formula around it. 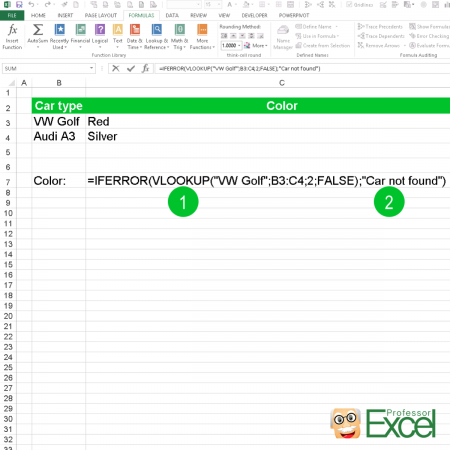 This VLOOKUP searches for the keyword “VW Golf” in the cell range B3 to B4. When found, it is supposed to return the color from column C (set by the number 2). Please refer to this article for more information about the VLOOKUP formula. How to use the IFERROR formula on many different formulas at the same time? 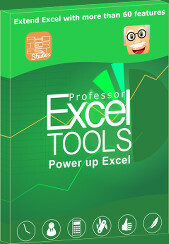 With Professor Excel Tools you can insert the IFERROR formula with just two clicks: You only have to define what to return in case of an error. That works on many cells and formulas simultaneously. Usually you can only add the IFERROR formula one by one around existing formulas. What if you’ve got to insert it on many existing formulas? You’ll see the window on the right hand side. Now you can type the value or text you want to get in case of an error. Press OK to apply. 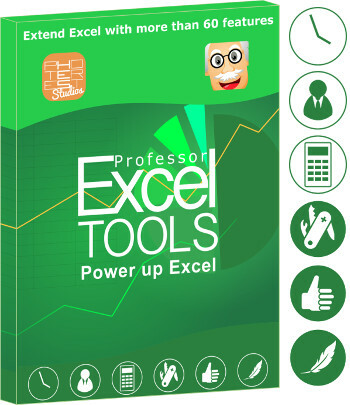 As the trial is free, no sign-up or installation needed (just activate it within Excel) you can simply download it by clicking the button below.